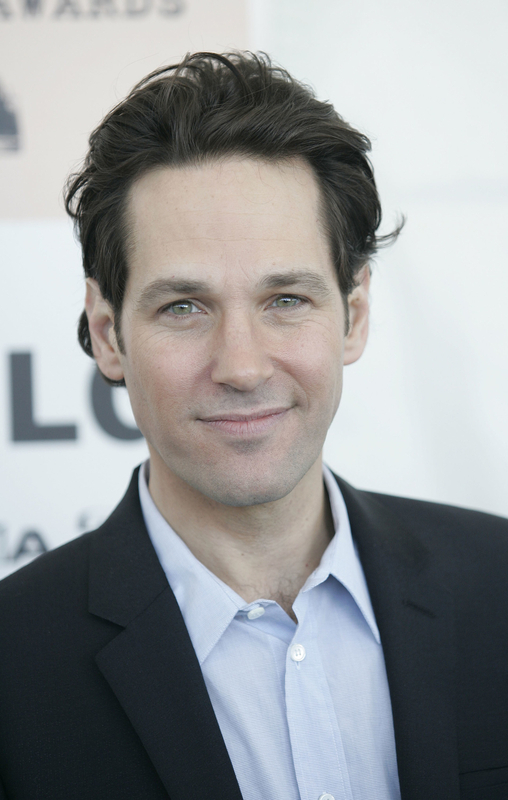 If you have eyeballs, you've probably have noticed that for the 27 years he's been in the public eye, Paul Rudd hasn't aged. If anything, he's a real-life Benjamin Button. On the left is Paul in 2011, and on the right in 2019. How is this possible? Seriously, people think about Paul's youthful looks on an almost daily basis. And over the weekend, Paul continued to prove his immortality during a Clueless reunion at the Chicago Comic & Entertainment Expo. 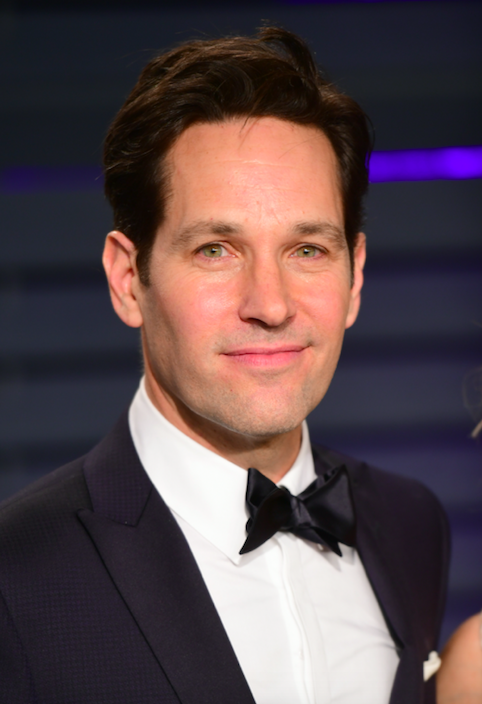 It's been 24 years since Clueless was released, and somehow Paul hasn't aged a day. Of course, once the photos from the event were released, people tweeted the same comments once again. And it turns out that Paul was finally asked to reveal his ~anti-ageing secrets~ during the event — and his response was brilliant. "I'm 80 years old on the inside," Paul said, pointing to his chest: "In here, pure darkness. And a little moisturiser." You can read what else went down at the Clueless reunion here.